The GP270AFHHB is a tagged AF size rechargeable NiMH cell commonly used in battery packs. These batteries are made by GP. 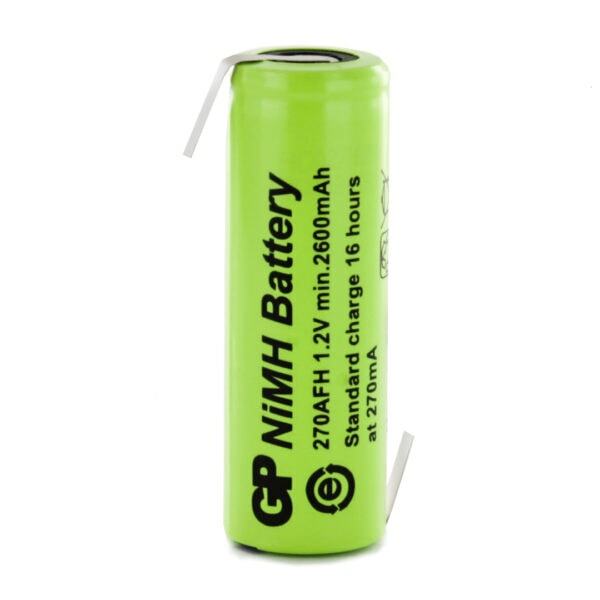 These batteries are a suitable replacement for the now obsolete GP250AFHHB.